Sleep can be described as a state of body and mind, in which the eyes are usually closed and consciousness is partially or totally lost. During this body has no movement and is infrequently responsive to external stimuli. During sleep the brain undergoes a state of dream. 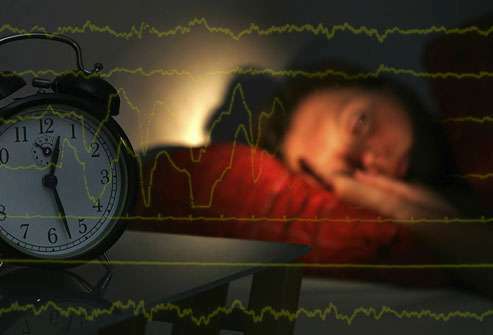 Changes in the environment like excessive noise, anxiety and pressure effects the sleep levels. But major factor which effects our sleep is light. 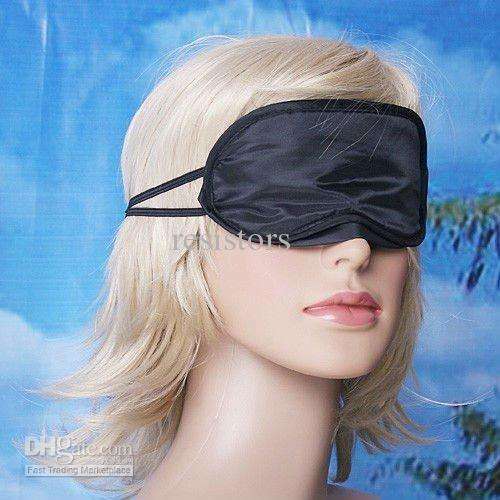 According to a new research it has proven that presence of intense light is a cause of non-sleepiness. A research journal has published a report which indicate that in the presence of vivid light human body produce less hormone which makes a body to sleep. 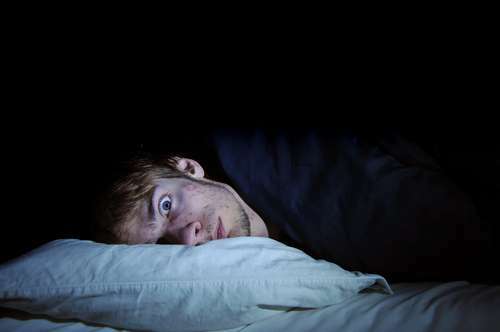 Research says that the human body starts secreting sleep hormones soon as the darkness appears. And body continues this process until the light is absent. To conclude this research, researchers kept almost 116 people in a room for 5 days. And the light of the room was under their control. Then it was noticed that they were awake for 16 hours and were asleep for 8 hours. In online casino spiele the initial stage of the research, they were in light for 16 hours. During the first 8 hours they kept in high intensity light and for the remaining 8 hours in dim light. Later it was noticed that by making the light go dim, the body was able to generate hormone which has increased almost 90 minutes of extra sleep for them. American researchers came to know that those people who work in different shifts cannot sleep well. Because transition occurs in human”s activity but not in the human body with respect to day and night. In American Howard College, Dr Joshua goalie says that light create disturbance not only in the sleeping process but it also effects the temperature, blood pressure and glucose level in the body. How to do Manicure in 4 Steps?